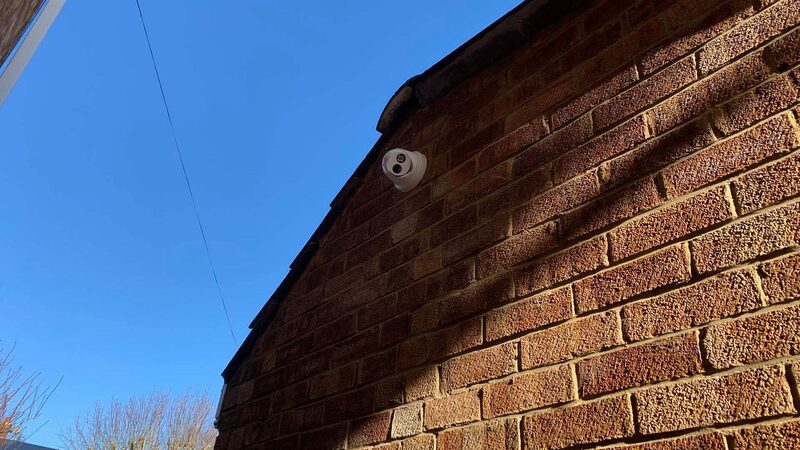 The customer for this 6MP CCTV Installation in Loughton got in touch with us after having had his alarm fitted by Bellmont Security Systems. 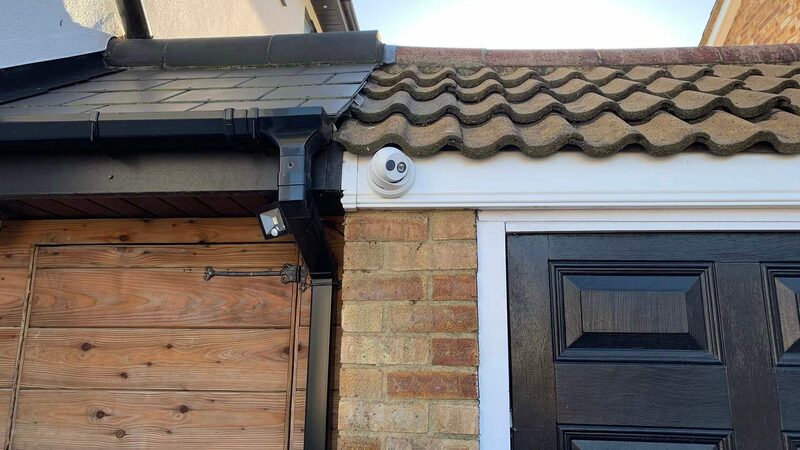 The customer wanted CCTV to compliment the security of his home, alongside the Alarm installation. He knew that having simple security measures in place would make him less likely to be broken into, and with both an Alarm and CCTV – his chances of being a victim were then significantly less, thus preventing a burglary. It was established that four cameras would have been most beneficial for this property to ensure all vulnerable areas were covered. 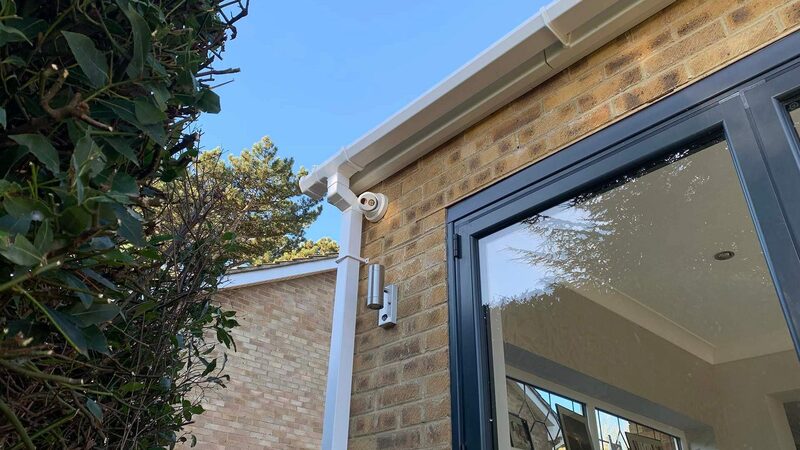 We were also able to split this installation and utilise the outbuilding to provide an even better angle of view rather than attaching the camera to the house itself. Are you looking for a residential 6MP CCTV Installation in Loughton? If you would like to benefit from our CCTV Installation services, please do not hesitate to get in touch with us today. 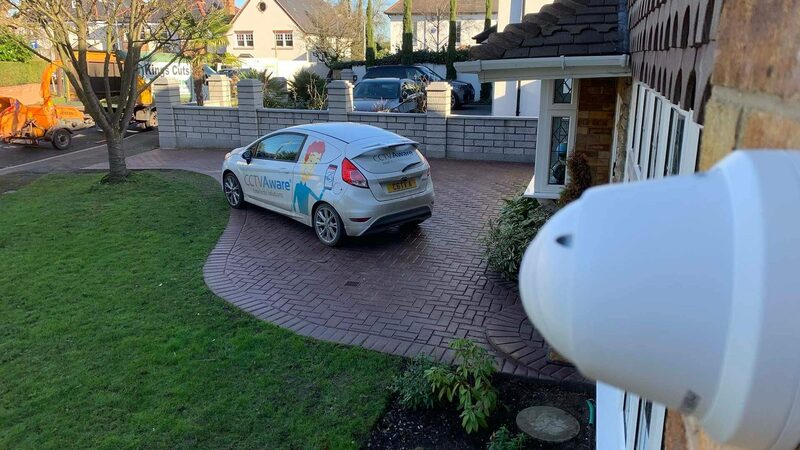 The customer for this residential CCTV Installation in Hutton Mount, Brentwood found us online whilst searching for a CCTV Installer.